Love Publix? 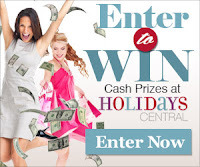 Then enter to win a $25 Publix gift card! This week at Publix was not all that exciting for me. 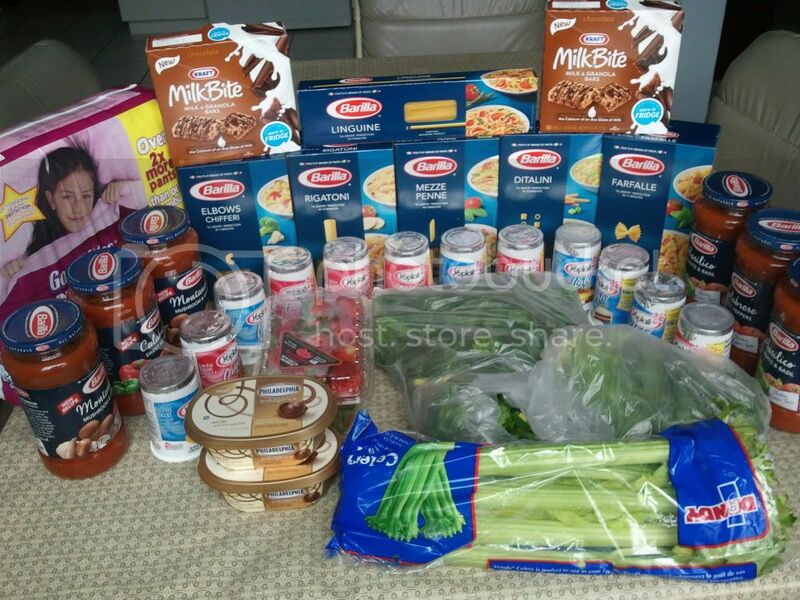 I bought pasta and sauce, yogurt, more of the new Kraft products, and produce. What? I never buy produce at Publix. It's very expensive there, and the prices at ALDI and Western Beef are much better. But this week, I had a $2 off produce coupon that I wanted to use. So I picked out some of the sale-priced produce items. I'm really happy to have some fresh herbs in the house - I'll be making Tabbouleh with the parsley and Cilantro Pesto with the cilantro. Way to work that produce coupon. Actually was going to do the same with the produce coupon since those herbs freeze well. Nice work as always. I have cilantro growing in my small yard, and I love being able to cook with fresh herbs. Thank you for linking up your savings at the Weekly Savings Linky @ Frugality Is Free.